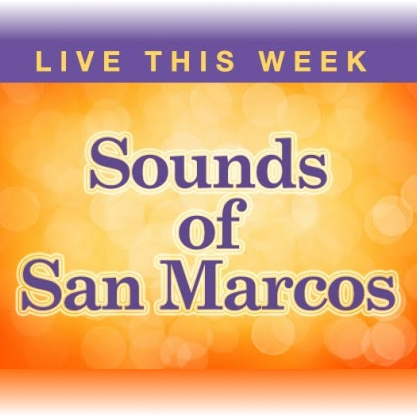 LIVE MUSIC - Music of New Braunfels: Got PICKS? We have partnered with Lauren Ward to help with this effort. If you have picks you'd like to donate to this project, Billy's Ice in New Braunfels has agreed to be a drop location! Lauren Ward is a proud mother of three - including a 6th grader and 9-year old twins. She is also a 5 year breast cancer survivor. The organization in Austin that provided her the most support, the Breast Cancer Resource Center, has a yearly fundraiser to support their efforts. This event, called Art Bra Austin, celebrates survivors by having them model bras, corsets and dresses handmade by artists around Texas. All of the works are auctioned, and the funds go to support patient navigation, support groups, language translation services, and more. Lauren had made a piece every year of the last five years, including one that featured 1000 paper cranes folded by hand by she and her children. Last year. 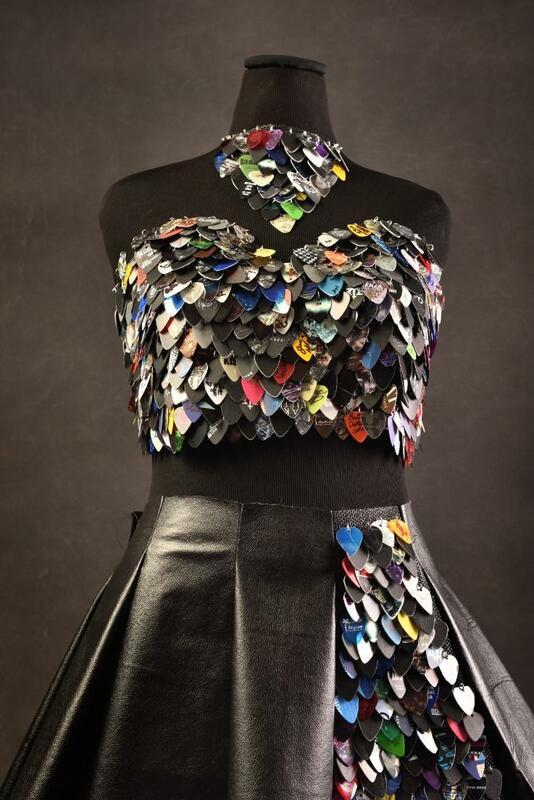 she made a piece out of guitar picks - and raised the most money that's been raised by a silent auction piece. To make 2018 even more special, in light of her five year mark, Lauren is trying to get guitar picks from artists and musicians all over the world. Each pick will be used in this wearble art creation that Lauren will model - and auction - next June to benefit BCRC and its programs. So far, Melissa Etheridge, Reckless Kelly, Pat Green, Philip Sayce, and dozens of others (including two music classes!) have already donated some of their picks. 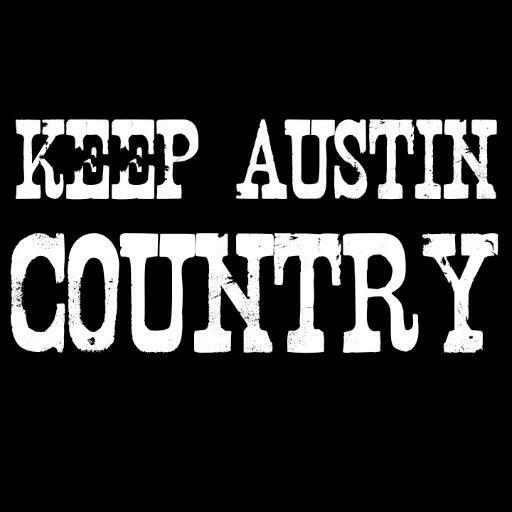 Lauren is seeking the community's help in getting as many as possible to show the diversity of artists who support women fighting cancer, and to raise money to ensure that no one in Austin faces breast cancer alone.